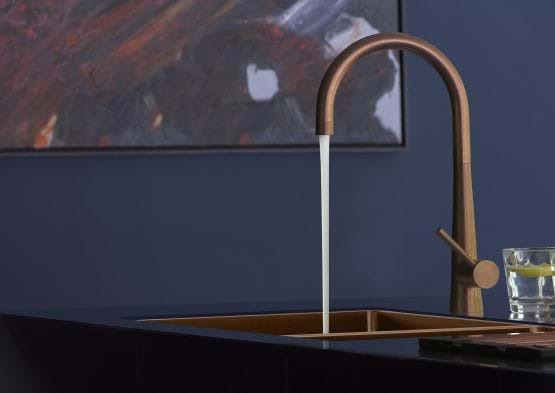 With everything controlled by a single lever, single control taps can be moved left and right for temperature settings, or up and down for different pressure levels. 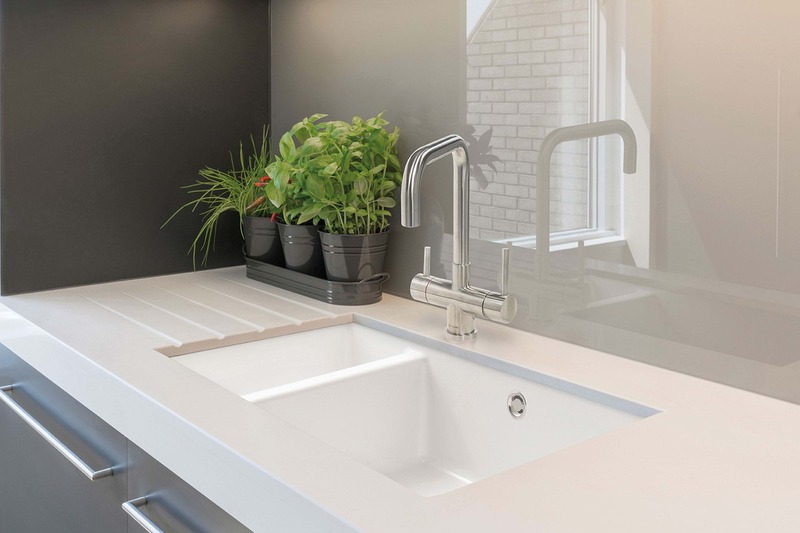 Simplicity in itself, the single lever design is fuss free and efficient for all kitchen settings and designs, particularly small kitchens where space is limited. 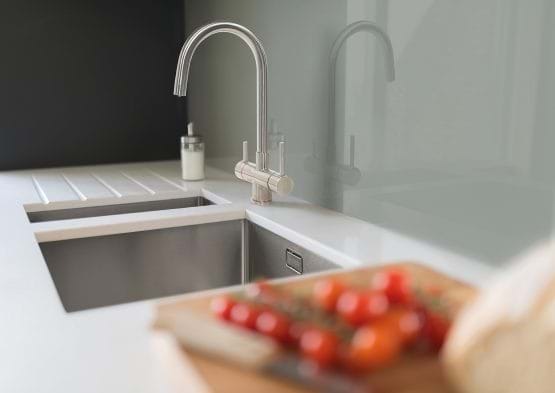 The dual control or mixer tap is designed with ease of use and added control as both hot and cold water have a dedicated lever. 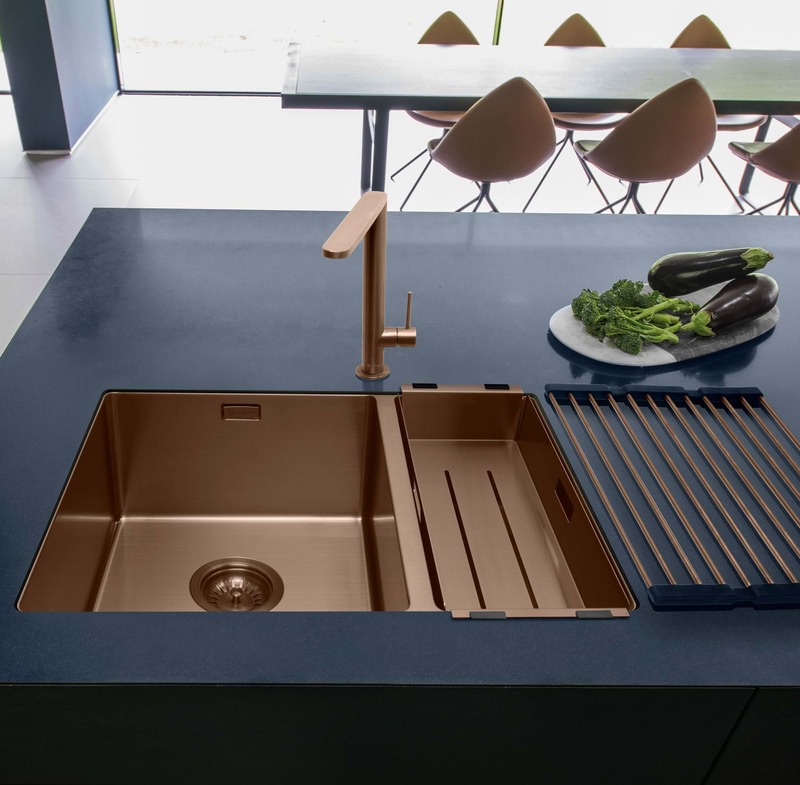 These taps can work in both contemporary and traditional kitchen settings. 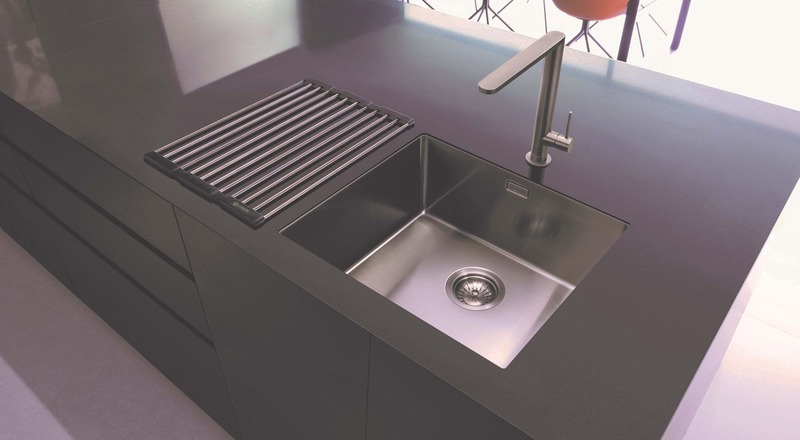 They enable you to mix streams of hot and cold water which remain separate inside the tap. Stylish and designed with technology taken from professional kitchens, the pull out spray function on the same principle as a single lever tap design. 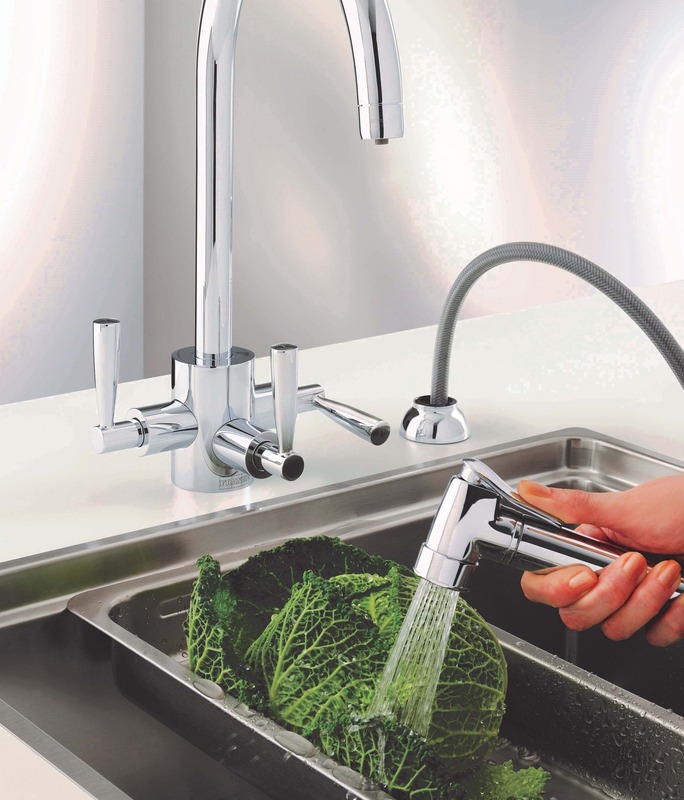 However, the nozzle expertly pulls out on an extended, flexible metal hose which is perfect for washing vegetables and fast rinsing of plates and cutlery. 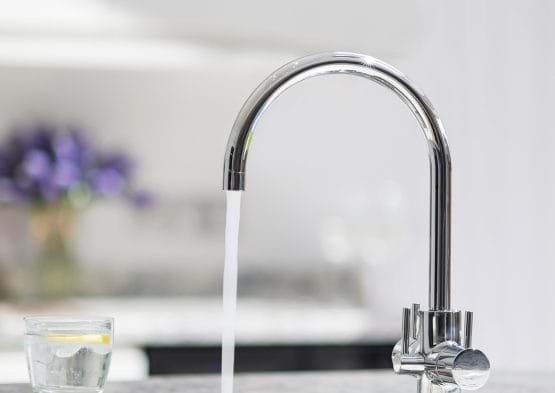 3 in 1 water taps have an instant supply of 98°C steaming water which makes them perfect for when you want to make a hot beverage, blanch vegetables or reduce boiling time for food preparation. 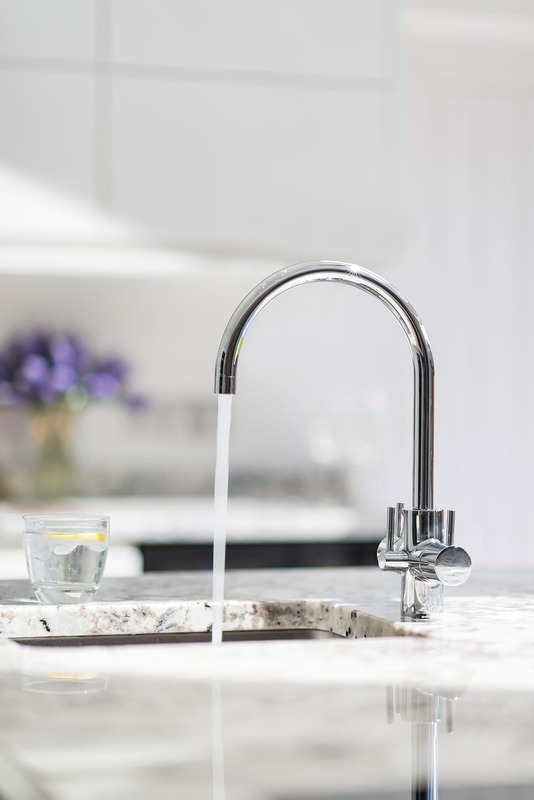 These 3 in 1 water taps also supply fresh cold water and their expertly advanced filtration system means they supply the best water quality possible. There are many different valve options available that control how your tap works. 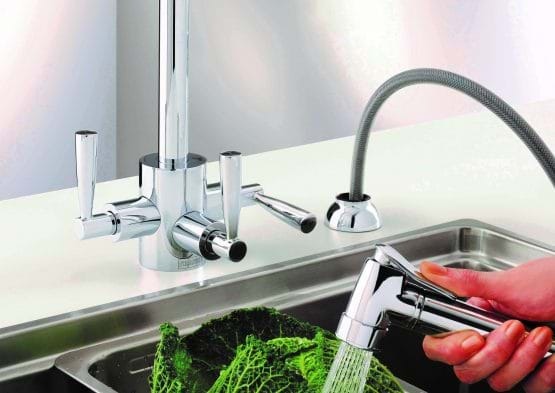 Most taps use basic compression valves, but there are also superior quarter turn valves that respond quicker. 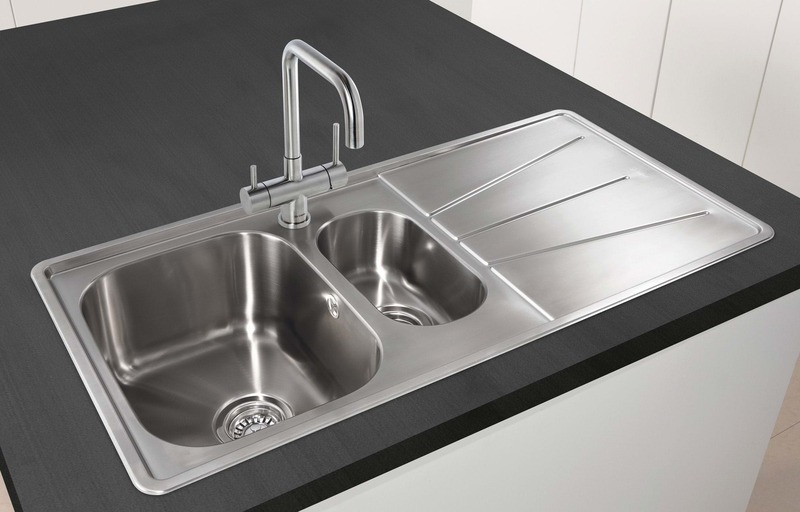 The single lever is a popular model found in many kitchens and this model is moved in two directions in order to control the tap. To ensure your taps flow at the same rate, it is important to calculate the pressure by consulting your plumber. This way, you can be advised whether a separate water pump needs to be fitted in order to increase the water pressure. It is important to note that any bends in the pipework can reduce the pressure too. 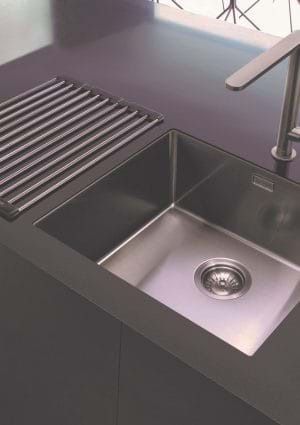 In order to reach the correct temperature required, a single flow tap features one channel for hot and cold water. 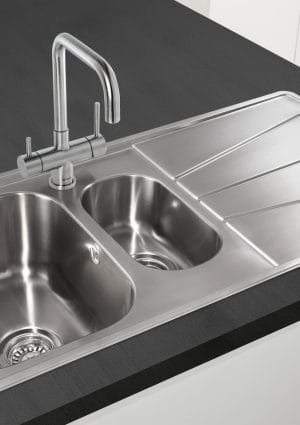 This means the water will mix within the tap body but reach the desired temperature once the water has left the spout. 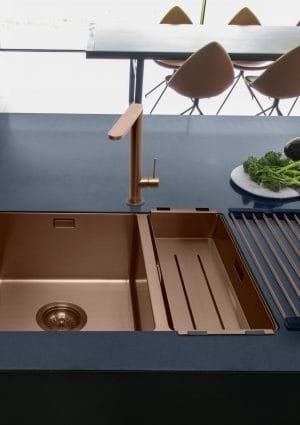 It is important to note that single flow taps generally attain a better flow rate due to its larger spout diameter. 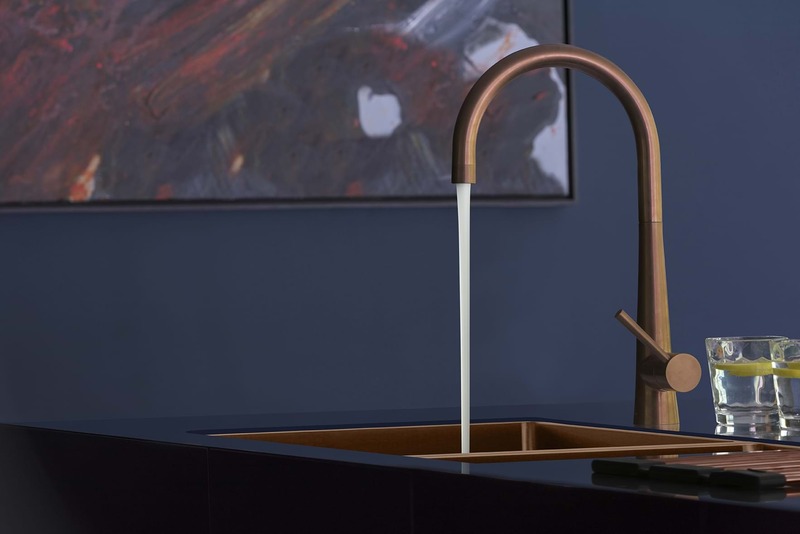 In contrast to the single flow, a dual flow tap comes with an added control. This means the hot water is fed through a separate pipe within the spout, whereas the cold water passes around the outside of this pipe. 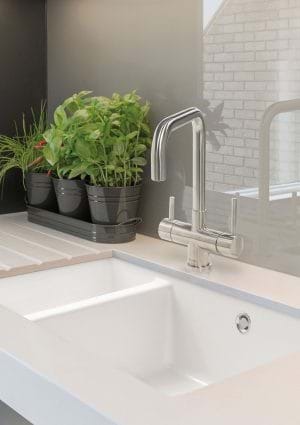 A typical tap with dual flow will be finished with a dedicated lever which controls both hot and cold water.